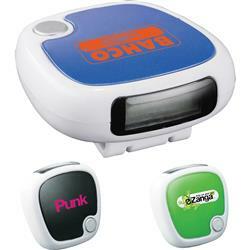 Custom FastTrack Pedometer - a great promotional item with you logo. Features a belt clip for easy attachment. 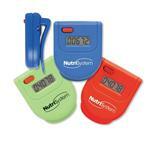 This step counter can help you reach your fitness and marketing goals. 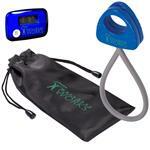 Great for wellness programs.